Lynn paints in oils. Her work is inspired by the ever-changing landscapes and seascapes of NewZealand, especially those close to her home on Whangarei Heads. 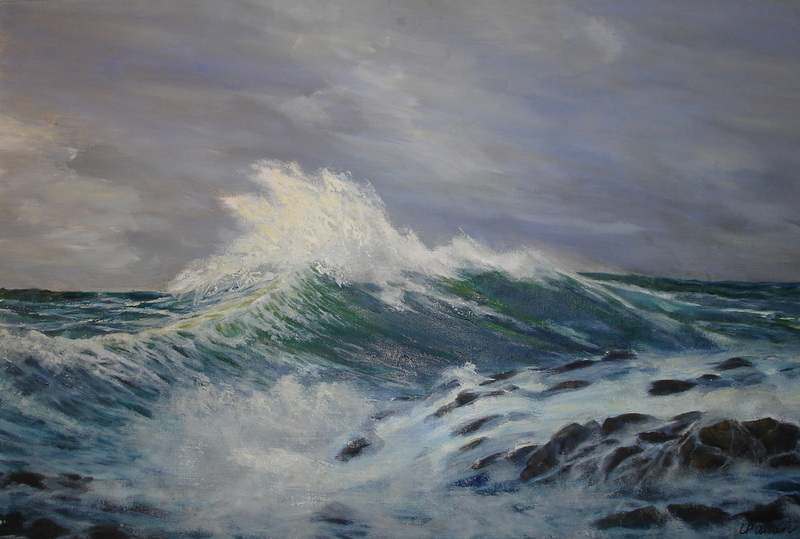 Her favourite subject matter is marine painting with it's continuous quest to capture the qualities of water in motion and the strength and beauty of ocean waves.